Mention the word Porsche and the words likely to come to mind are ‘quality’ and ‘performance’. Its reputation as a premier car manufacturer is known the world over and considered by many to be second to none. So it’s all the more surprising to hear of stories of common faults in their vehicles, of which there are many online. By reading through the many enthusiast forums and discussion boards you can get a clear picture of the common niggles that frustrate many a Porsche owner. To save you the bother of going through the many forums and discussion boards yourself, we’ve compiled all the common faults that have came up with different models old and new in one handy place. The Carrera 911 exhaust studs located in the cylinder heads in particular tend to shatter and break and need replacing. This is due to the head bolts being tempered repeatedly by the heat from the engine’s exhaust system. This is a common fault caused through corrosion. Many drivers have reported coolant leaking out the lower half of the expansion tank on older models. A known problem in models manufactured between 1999 to 2004. One Carrera owner online said they suffered a catastrophic engine failure due to the timing chain coming off and ruining the whole engine which required replacing. The 2005 911 was upgraded to correct this defect. Models of the Porsche Boxster from 1997 to 2005 have a high failure rate of the intermediate shaft bearing, also known as an IMS bearing. When the IMS bearing fails, it leaves metal debris throughout the engine, which requires either a complete rebuild or a crate motor. Some drivers have reported rapid and uneven tyre wear on Boxsters due to wheel mis-alignment. If tyres appear more worn on the inside and outside edges rather than straight across, this is a good indicator that the car is in need of wheel alignment work. Boxster owners have reported an intermittent fault with the electric roof. The roof has been known to get jammed half way up. The temperamental nature of the problem could possibly be down to bad or degraded connections at a number of possible points. Cayenne owners have reported the cooling system overheating and the plastic tubes melting and bursting. This problem can be prevented by upgrading the pipes from plastic to aluminium. 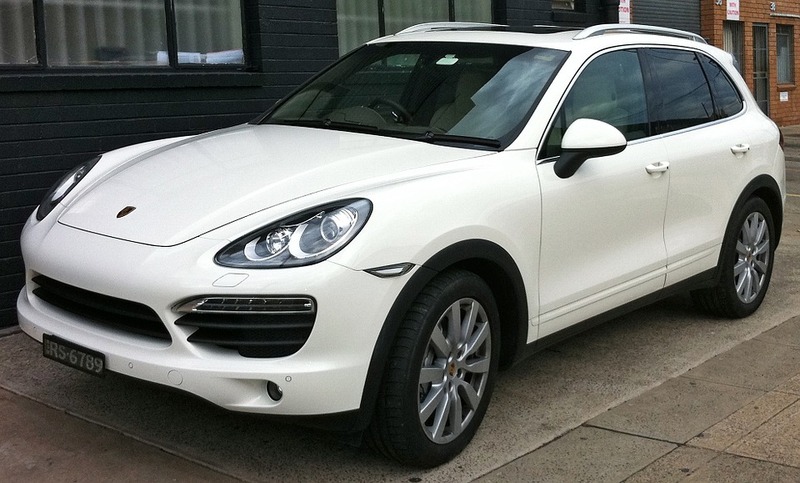 Many Cayenne drivers have noted that the airbag fault light flashes involuntarily. This known problem is caused by a faulty connection under the driver seat and can be easily fixed when brought a qualified mechanic. A clicking and beeping sound has been known to come from under the dash of the car. A new instrument cluster may be needed to combat the problem but getting the issue seen by a qualified mechanic is often the best course of action. 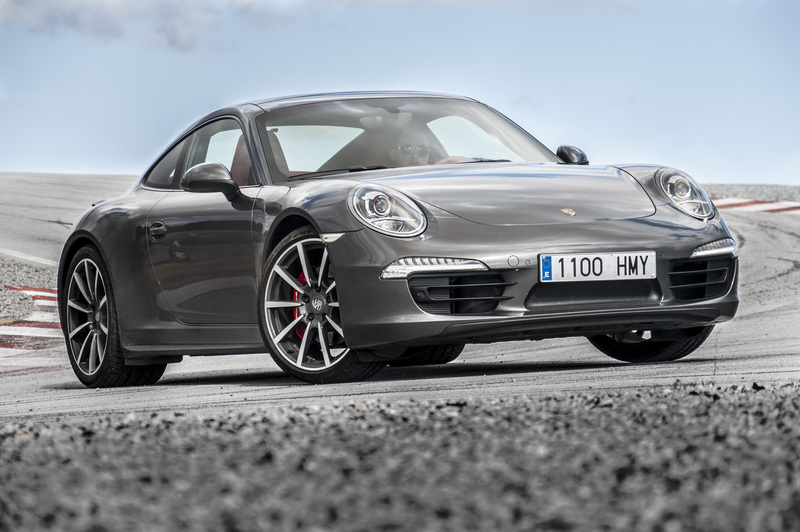 Porsche recalled 14,571 of their cars in China due to defective camshaft adjusters. The recalled cars included several imported Panamera models made from April 2009 to Sept. 2011. It was reported that the bolt on the camshaft adjuster on some models may loosen or break and the only fix is a replacement of the part. Drivers on many online forums reported a faulty radiator pump on the Porsche Panamera. One driver online of a 2012 model said the radiator pump failed after he ran up just 28,000 miles on the car. 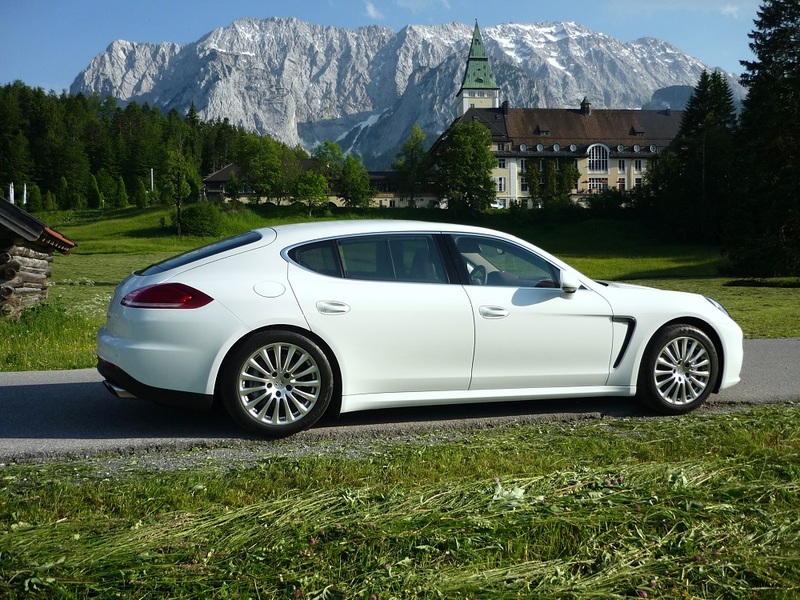 Drivers of the Panamera 3.6l and Panamera 3.0L Hybrid models noted on forums that their vehicle accelerated unexpectedly. One driver remarked that his car surged forward unexpectedly rather than turning and kept going even after the brakes had been applied. Many Porsche Macan owners online noted that when shifting into reverse the passenger side mirror does not aim downward toward the curb. Instead it aims skyward making the driver unable to see along the passenger side of the car when backing up. The backup camera has been noted by many drivers to be extremely out of focus which hinders rather than helps the driver’s ability to back into a parking space. 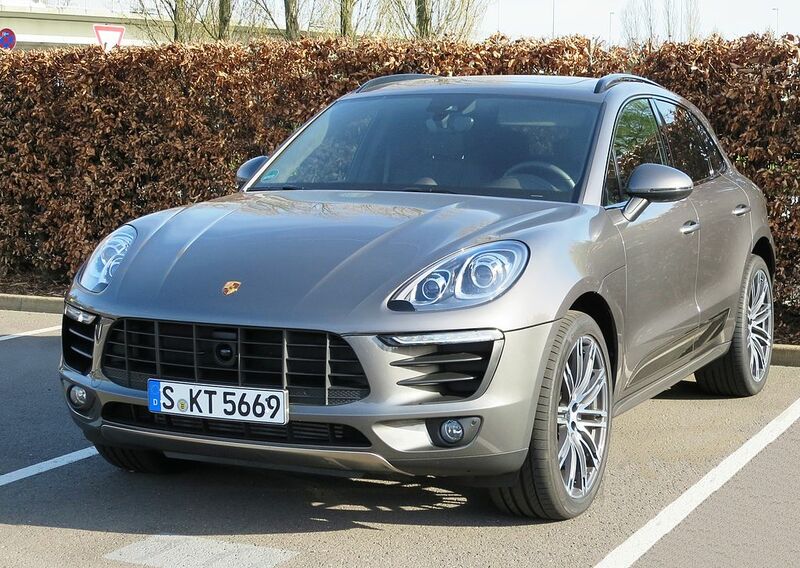 The alarm has been known to be extremely sensitive on some models of the Porsche Macan, going off randomly when parked. One driver noted that his alarm went off in response to another car alarm setting off that was in close proximity to his own car. An unintended dribble has been known to come from the rear window washer outlet. By leaving the car in hot conditions soapy liquid has been reported to squirt and dry on the back windscreen, leaving a heavy unsightly mark. 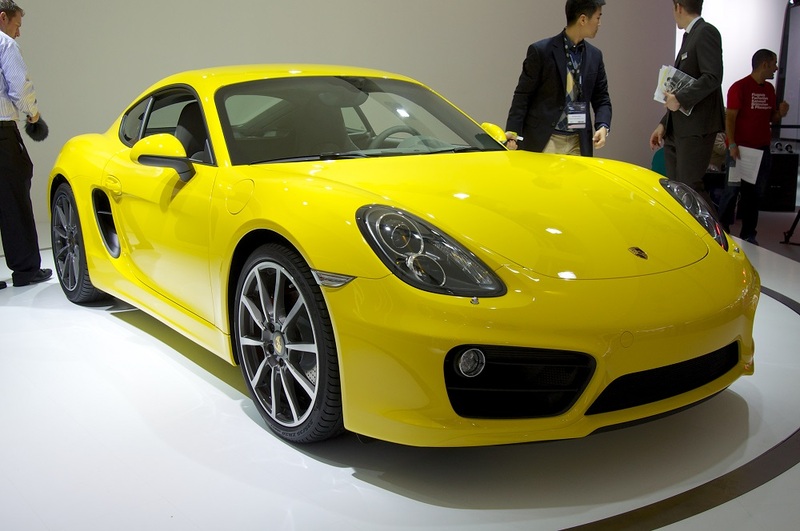 Many drivers of the Porsche Cayman have mentioned a leaky or faulty water pump. It creates a distracting noise to the driver and can only be remedied by a replacement of the part. Clutches in the Porsche Cayman have been known to squeak and require replacing after a few years, along with the flywheel. Some Porsche Cayman owners online have said that they were alerted to the problem after noticing a strange rumbling when engaging and disengaging the clutch. From our Bosch 3d four wheel aligning/tracking to our automatic gearbox service, at Mercury Cars we provide the reassurance of main dealer workmanship, at a fraction of the cost. Whether you need a minor or major service, need engine diagnostics, repairs or annual MOTS, we can help you with any model of Porsche. With over 25 years experience in vehicle servicing and repairs you can rely on our highly experienced technicians to get the job done quickly and efficiently. If you are having trouble with your vehicle, then call us now on 01277 262 233 or email enquiries@mercurycars.co.uk to get your free quote today.